Cure the resident package headache. Spend less time in the package room, and more face-to-face time with your residents. Promote DropSpot to your residents using our turn-key marketing materials. Residents download the free DropSpot app (available on Apple or Google Play). Residents use a DropSpot as their new delivery address – and NOT your leasing office. Residents are automatically alerted when their package is ready for pickup at their DropSpot. Want less time in the mail room, and more time leasing? 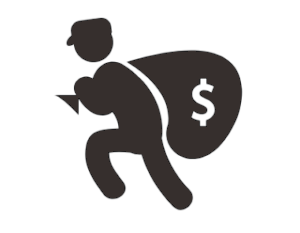 Package theft is a thing of the past when you outsource your resident package deliveries to DropSpot. When your leasing office uses DropSpot, residents get to pick up packages on their own schedule. When you partner with DropSpot, your residents are helping support local businesses. Your staff will be able to focus on leasing apartments, as well as other office tasks with less interruptions for package requests. outsource Your apartment package Deliveries for happier residents.